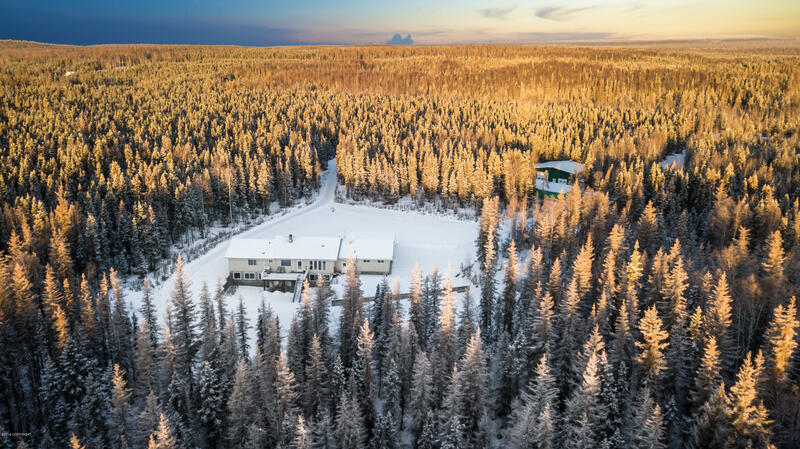 Just imagine having your own 34 acres lot for your private hunting ground. With little Sue river running on back end of land. Huge garage and shop, then to top that off additional huge shop for those projects you need to get done. The home has archways throughout, with nice mud room at front entry. Bedrooms are great size with open floor plan, stainless steel appl and much more. Farm animal ok!